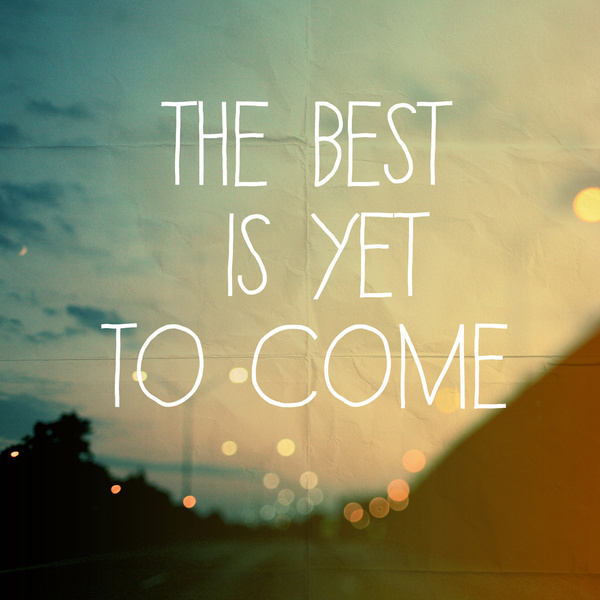 I'm so excited about 2013! This year marks a new chapter in my life. Medical School Graduation. Residency. New city. New apartment. New visions, hopes, and dreams. This is my year. With that being said...I have decided to stop blogging in order to focus on a few new endeavors. It's been wonderful sharing my life and interests with my readers. Thank you for your time and attention. To all, I wish you much success and happiness in 2013!